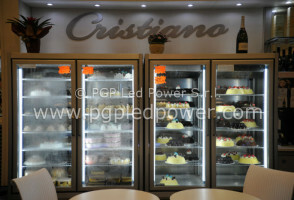 Always up-to-date with the latest trends in the LED lighting, we provide our customers with state of the art products and turn-key solutions, from design to supply and final installation. Take a look at some of our best work. 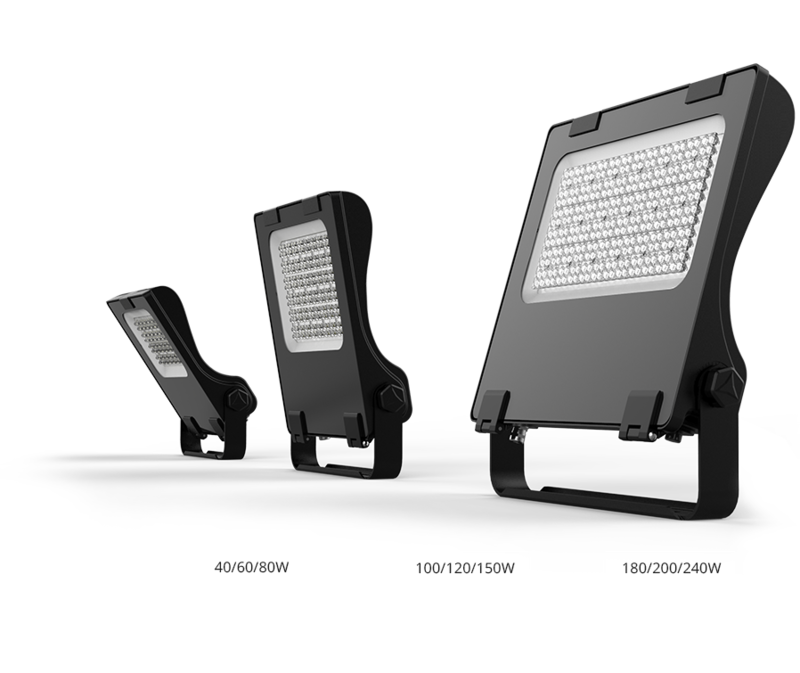 The flexibility of our products allows for countless solutions, from table led lamps to architectural led lighting. 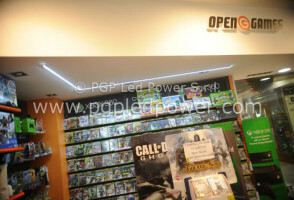 It was three years ago when I first installed PGP Led Power LED lamps and I haven’t had the least problem with them. 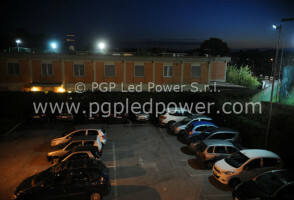 Their brightness has remained unchanged, unlike what used to happen to HQL lamps whose brightness decreased over time. There’s also been a drastic decrease in consumptions and therefore substantial savings on my bill. 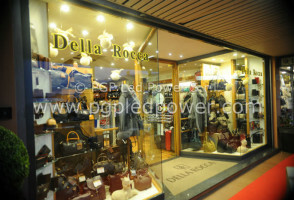 On top of this, I am extremely satisfied with the professional pre- and post-sales service provided by PGP Led power. 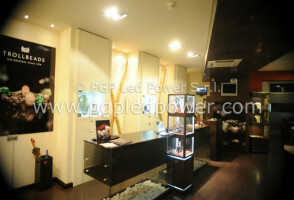 I’ve gradually replaced my old traditional lamps with the LED lamps provided by PGP Led Power. I’ve noticed a substantial improvement in the quality of light from the very beginning and the colours of my products are now more vivid and brighter than ever. 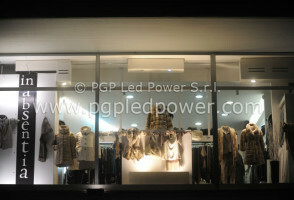 PGP LED Lamps are not comparable to those of massretailers by all means. They’ve got by far better quality and give unbeatable value for money! LED is the acronym of Light Emitting Diode, a semiconductor device (diode) converting electricity into light through a silicon junction conveniently treated. It was first developed in 1962 in order to have a punctual light source and for industrial purposes as well. Unlike traditional light bulbs, LEDs have no internal filament. This peculiarity allows for a longer lifetime along with greater reliability. LEDs are therefore a valid alternative to incandescence, fluorescence, halogen and metal iodide lamps. What are the benefits of replacing your ordinary bulbs with the Energy Saving LED bulbs? EDs are environment-friendly in many respects. First, unlike HID (High Intensity Discharge) lamps, LEDs contain NO mercury. In addition, LED luminaires are RoHS (Restriction of Hazardous Substances) compliant and have been designed to provide more than a decade of almost maintenance-free service. This means no re-lamping, which means no waste. Do LEDs need a heating time like low energy light bulbs? No, they don’t. 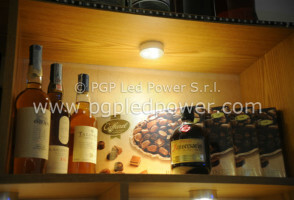 All LED lamps do not require any heating time to reach maximum brightness. Their power and peak brightness are instantaneous. Do LED light bulbs produce a lot of heat? The light beam of LEDs, regardless of the color temperature (warm or cold), doesn’t release any heat. However, LED lamps release heat through the heat sink (metal part) which is always installed in the rear part of the chip. 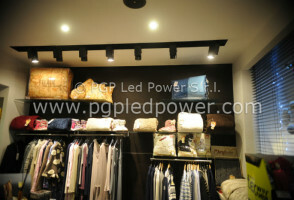 Therefore, LED lamps should not be placed in tight and narrow spaces, where air circulation is limited. Improper installation inevitably precludes the life of any LED lamp. 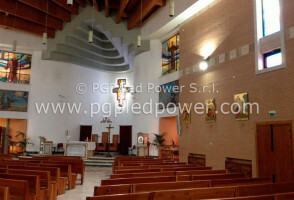 Where can LED lighting be used? 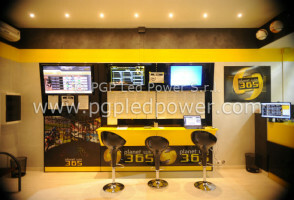 LED technology has reached today a high degree of reliability in terms of efficiency and efficacy. 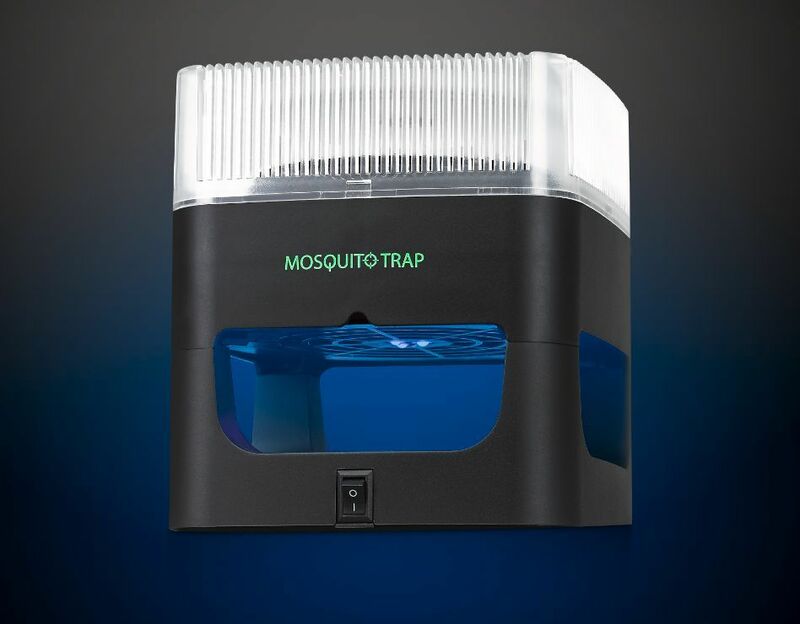 As such, it can be used for both indoor and outdoor applications. 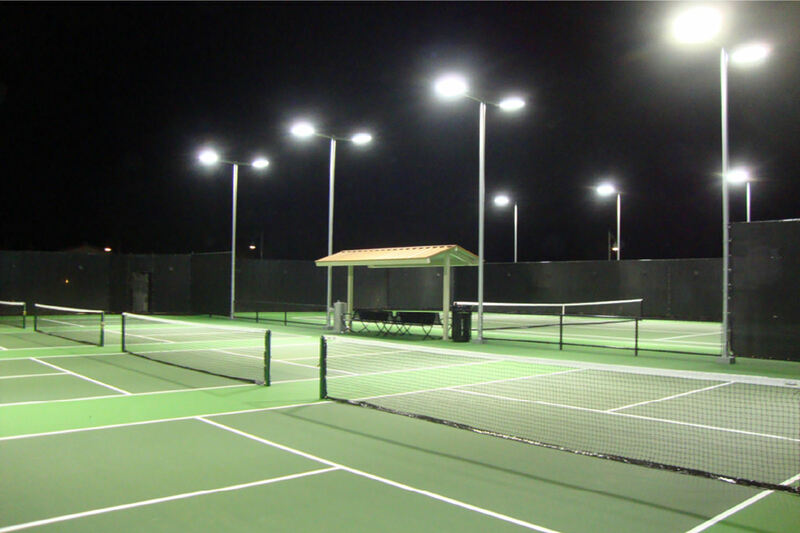 LED lamps can replace the classic spotlight or bulbs in any existing system, with any kind of socket and indoor or outdoor applications, i.e. both floodlight or streetlight. 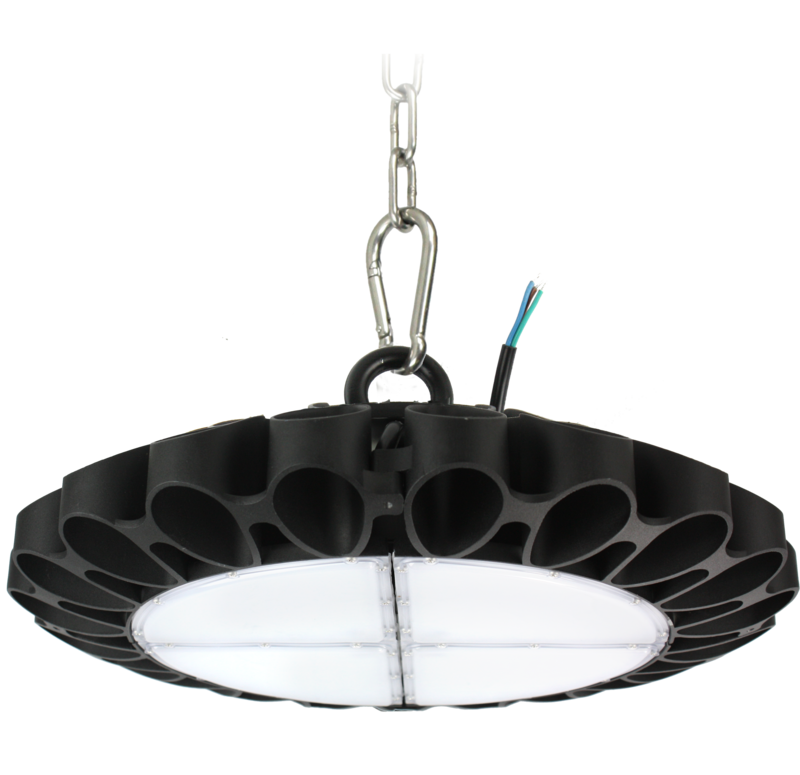 Lighting fixture efficiency is the ratio of the total lumens exiting the fixture to the total lumens initially produced by the light source. For example, if a bare 100W incandescent lamp (light bulb) produces 1,000 lumens, and is put into a lamp fixture that delivers 700 lumens, this would be an example of a 70% efficient fixture. Efficacy is used when the input and output units differ. 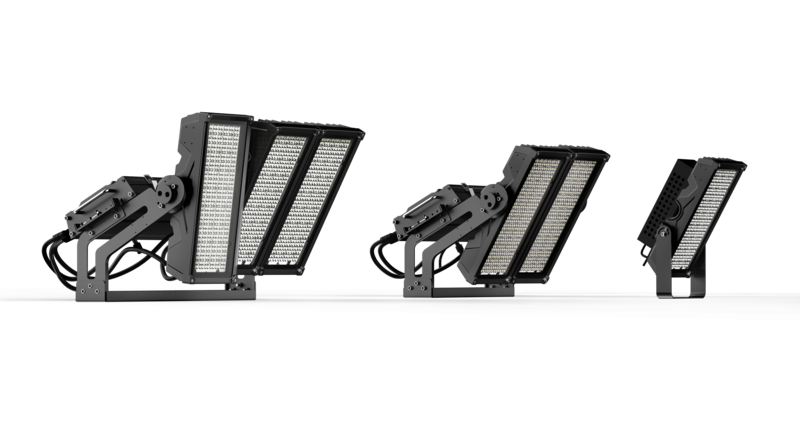 In lighting, we are concerned with the amount of light (in lumens) produced by a certain amount of electricity (in watts). 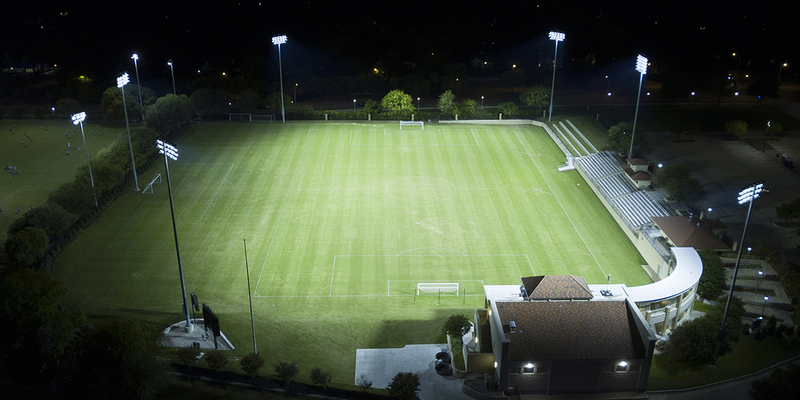 Efficacy = Lumens Per Watt. Keep up to date with all our latest news, offers & products.